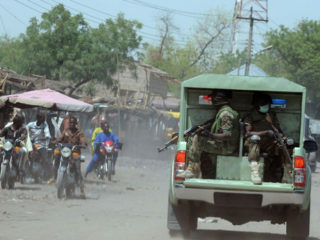 The Police Command in Plateau has declared Mr Yakubu Rap, District Head of Dura, in Jos South Local Government, and seven others wanted in connection with the disappearance of Maj. Gen. Idris Alkali (rtd). 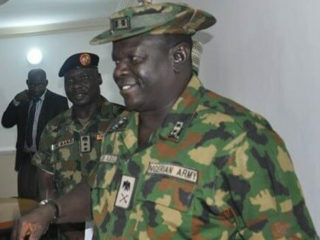 The House of Representatives has demanded probe into the death of an army general, Major-General Idris Alkali (rtd) and Captain Davou Gyang. 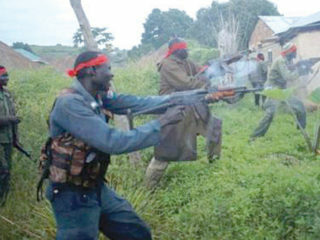 There appears to be no let-off in the killings in Plateau State, as at least four bodies were recovered yesterday, including that of a security agent at Nkiedoro village in Miango town of Bassa Council, with two places of worship also razed in an attack.